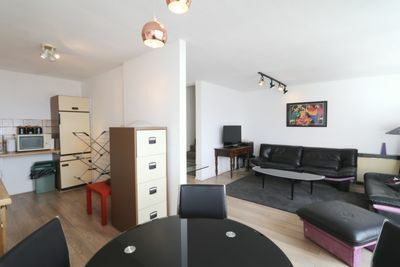 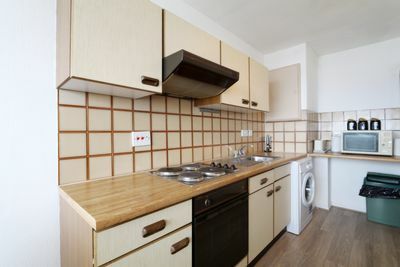 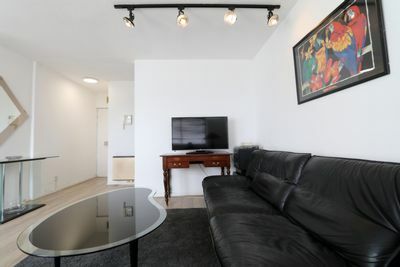 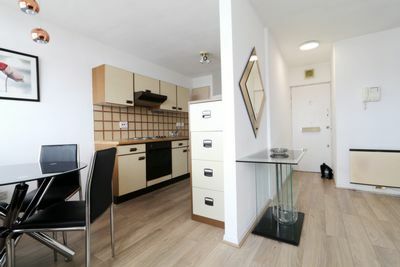 An excellent two bedroom duplex property one min away from Notting hill Tube Station. 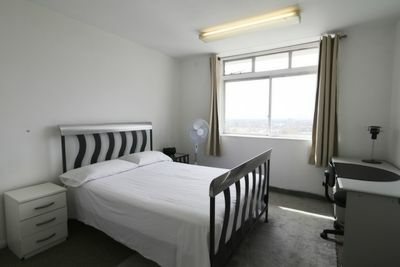 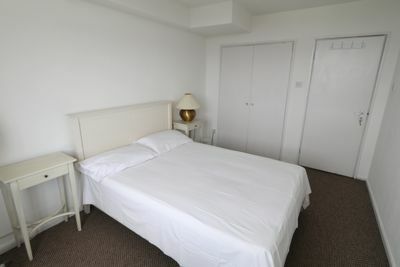 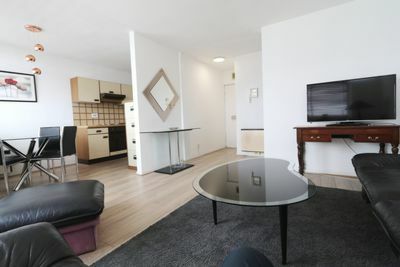 The property is located on the 12th floor with lift access and concierge service. 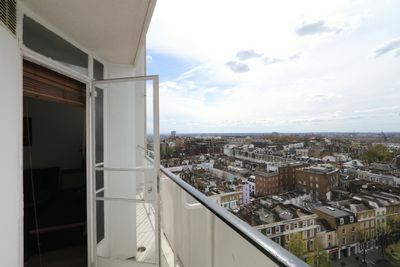 Amazing views of the city and beyond being so high up in the sought after location. 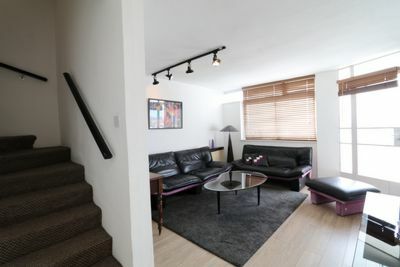 The property has an semi open plan kitchen and lounge with dining space, which has access to a balcony overlook the surrounding areas. 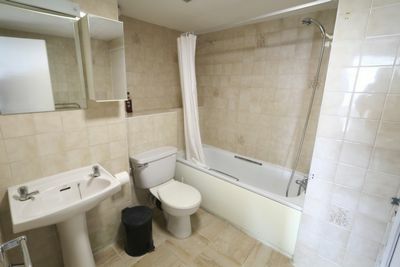 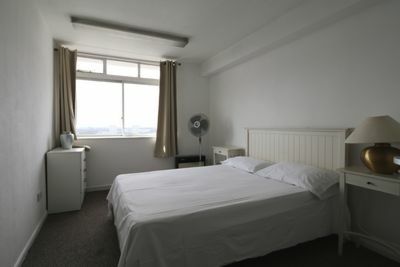 Two double bedroom and a bathroom which has a tub and shower which is all tiled. 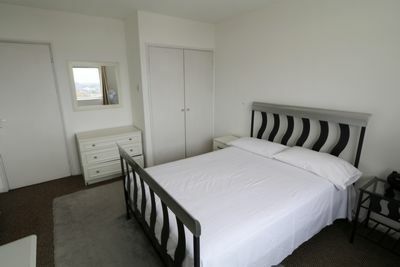 The property is offered furnished and is available now, early viewings are recommended.